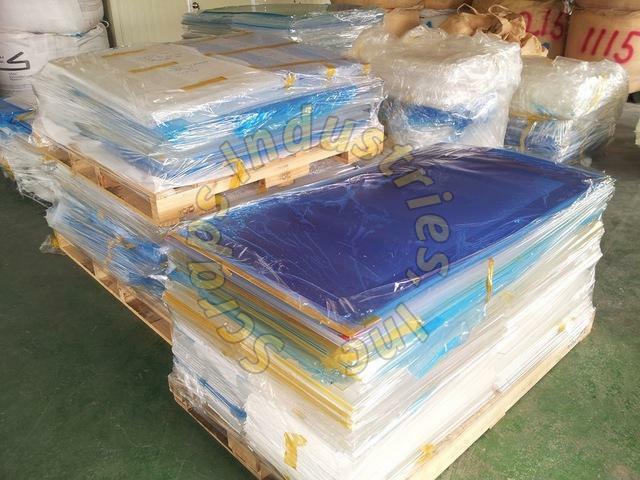 We have PMMA SCRAP in stock for shipment, we ship worldwide. Any interested buyer should contact us for terms and condition regarding the material. All Rights Reserved. Scraps Industries, Inc.